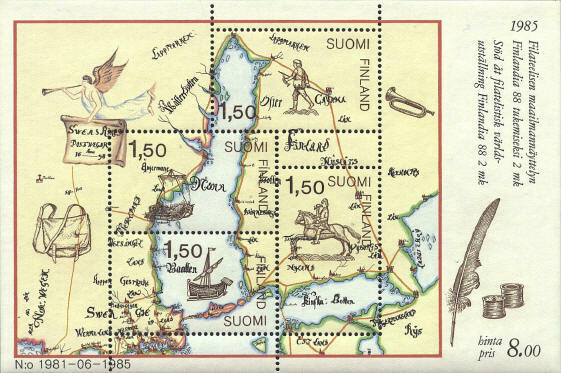 The map is based on the oldest postal map of Sweden and Finland. 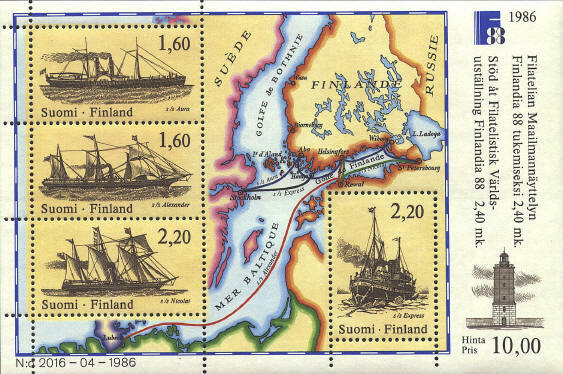 It shows several postal routes between Sweden and Finland. The one across from Sweden to Aaland and on to Finland was extremely dangerous and took two weeks. The route which runs around the Gulf of Bothnia partly to replace it.